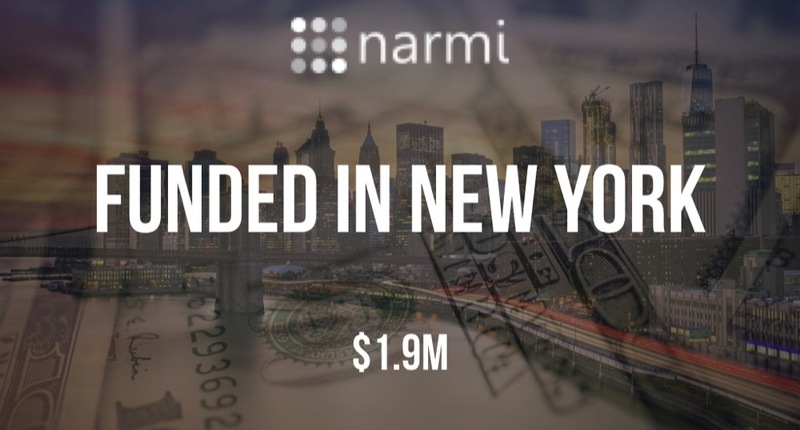 According to a recent SEC filing, Narmi, the fintech platform designed for credit unions and regional institutions, has raised an additional $1.9M in funding. The filing indicates that there were nineteen participants. 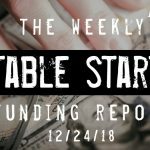 Narmi was founded by Chris Griffin and Nikhil Lakhanpal in 2016 and previously raised $100K as a convertible note. Know someone amazing who belongs on this list? Nominate them today here. Nominations extended until 1/10. 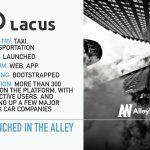 Looking to drive targeted response from the NYC Tech community at scale, learn more about partnering with AlleyWatch on this initiative here.